California has more than four million motorized and non-motorized recreational boaters. 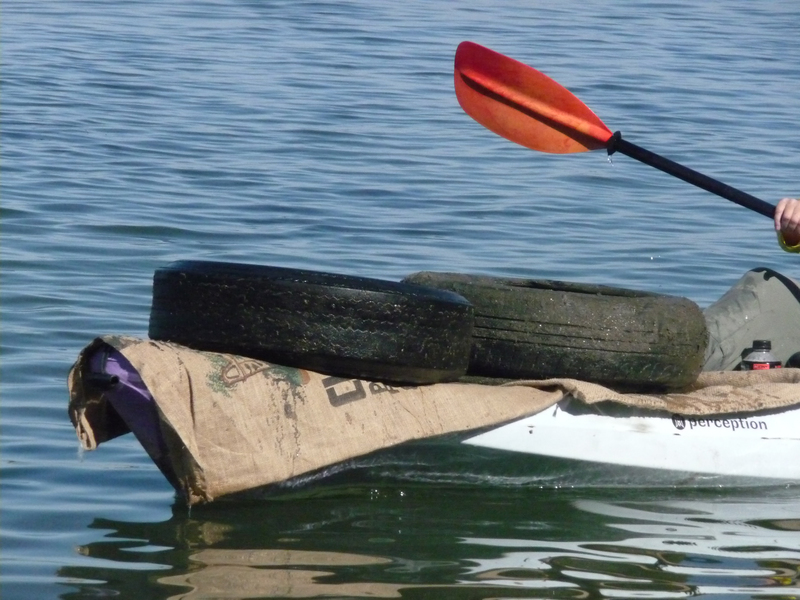 The negative impact that these boaters can have on California's marine environment and boating facilities, can be significant. 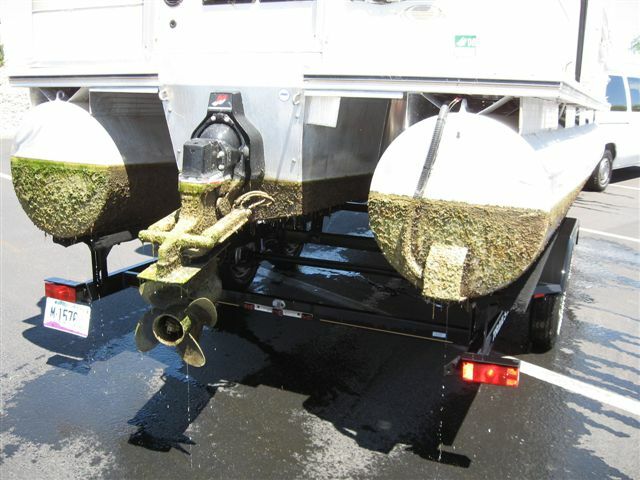 California's recreational boating community should practice clean and green boating practices to continue protecting the state's waterways and marine environment from invasive species and pollution. 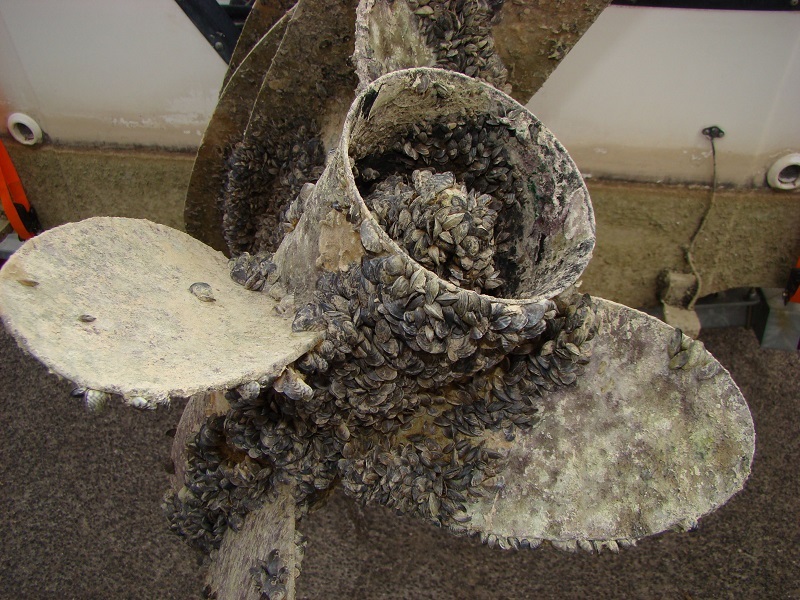 Egeria densa, Water Hyacinth, and Quagga and Zebra mussels are some of the nuisance species that can clog and damage our waterways and can be accidentally transported by recreational boaters when caught in propellers or intakes or attached to hulls. 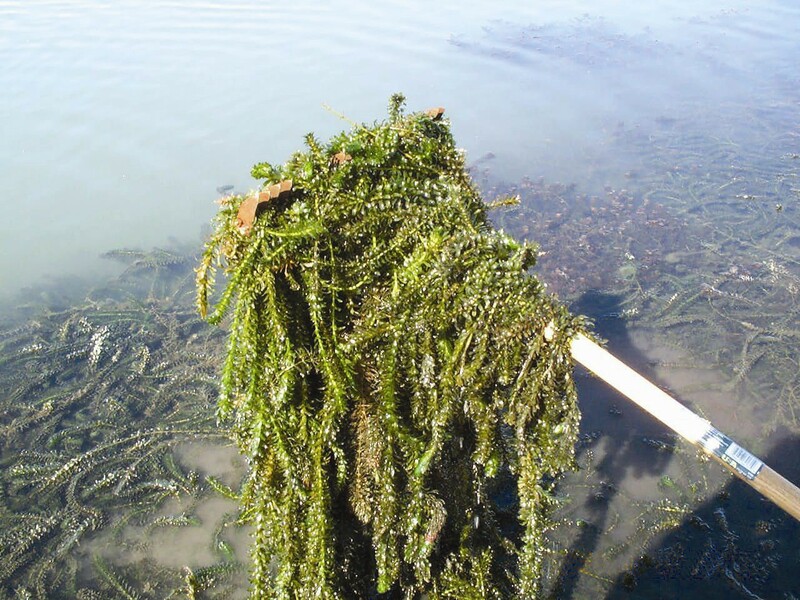 Controlling these aquatic invasive species is a multi-million dollar problem in California. The Division of Boating and Waterways (DBW) develops strategies for coastal infrastructure protection. Specialists assess the economic impact of sea-level rise on California beaches. 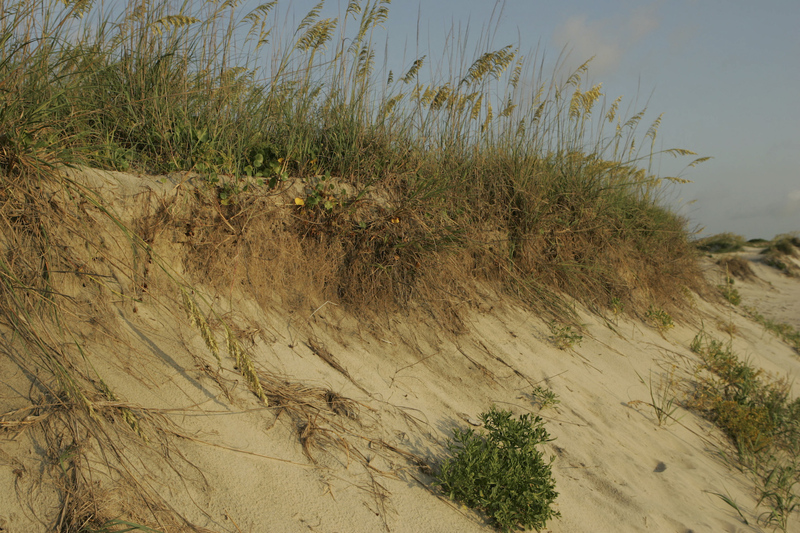 DBW provides grants to public entities to plan, design and restore public beaches. Global climate change is affecting California's coastal and estuarine oceanography. DBW directs studies to improve boating facility, beach erosion, restoration design, and boating and maritime safety and access. All of these programs rely upon climate change data collection and studies. 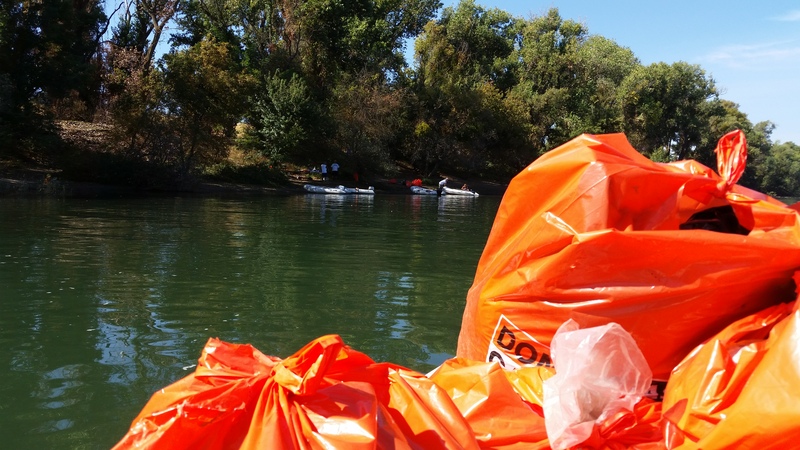 Find out how to properly dispose of a vessel without polluting California's waterways or creating hazardous conditions. Since 2001 when the California Air Resources Board required manufacturers to reduce emissions from outboard and personal watercraft engines, including two-stroke motors, there have been many questions about what types of marine engines are allowed on California waterways. Here you will find a list of restrictions placed by certain California waterways on two-stroke engines and personal watercraft. Keep California's waterways clean by using the restroom before boating or by properly disposing sewage at a pumpout station. Find the nearest pumpout station here.